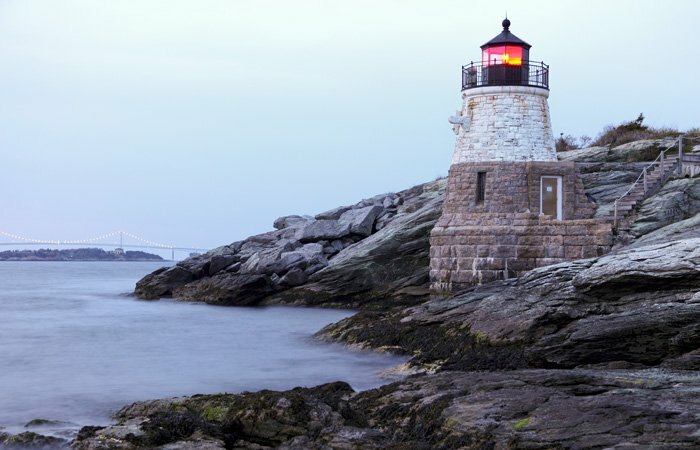 The Villa, an exclusive coastal Rhode Island Luxury Inn, is ideally located at the crossroads of Watch Hill, Weekapaug and Westerly. Rich in history, The Villa was originally built in the 1850's and rebuilt after the hurricane of 1938. 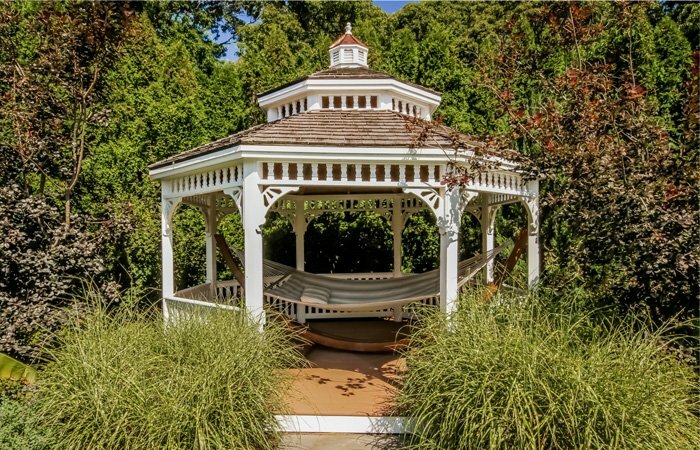 In 1974, this once private estate was converted into a Bed and Breakfast which Michael purchased in 2003. Under Michael's guidance, The Villa has been completely renovated with modern amenities yet still retains the ambiance of old world charm. For a full list of accessibility amenities. The Villa is a classic Mediterranean style Inn providing guests the luxury, comfort and privacy one expects of the perfect boutique resort. 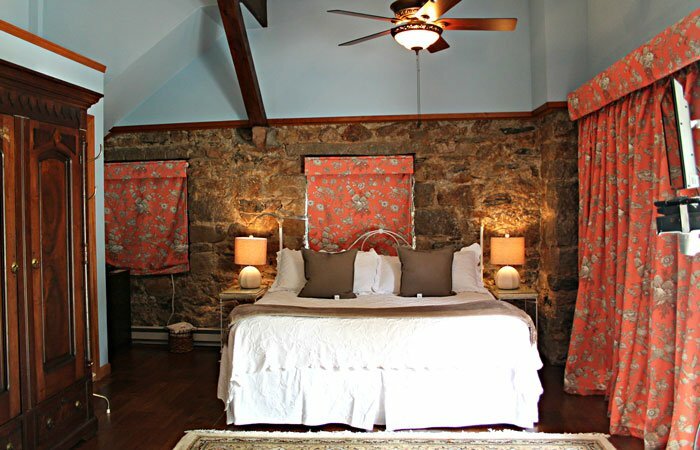 The Villa offers just 8 luxurious guest rooms, 6 located in the Main House and 2 in the Carriage House. The 2 buildings are separated by the large sparkling, heated sapphire pool. A highlight of your stay will be the Gourmet Breakfast the staff is happy to deliver to the dining location of your choice; in your room, in the dining room or by the pool (in season ). At day's end, after a swim at the beach, a round of golf, scenic bike ride or visiting local historical sites, lounge by the heated in-ground pool and hot tub. Complimentary beverages and desserts are served each afternoon and a guest refrigerator with complimentary waters and beverages is always available for your pleasure. Surrounded by beautiful, tranquil gardens The Villa is the perfect retreat. A wonderful opportunity to sit back, unwind, reconnect and simply savor the moment. 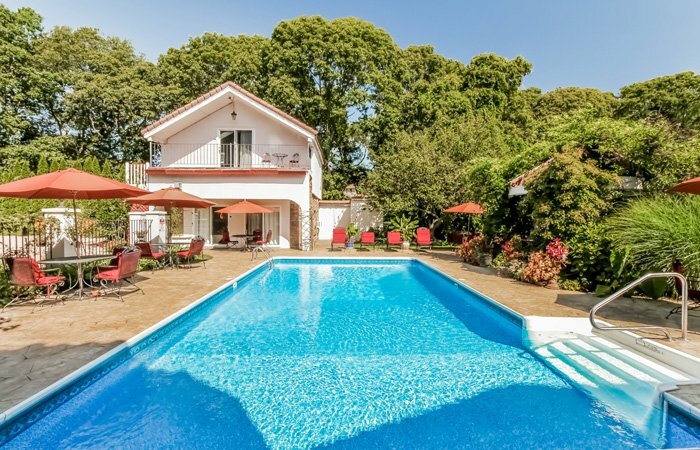 A short drive from the I-95 Corridor and Amtrak, The Villa is just minutes from 7 miles of sandy Misquamicut beaches. The Villa is the perfect destination for your next romantic getaway or any special occasion. The Villa staff is always happy to assist with creating wonderful, unique memories, whether it's your wedding, honeymoon, anniversary, birthday, family gathering or a simple date. Our front desk is open 24/7 for your convenience.